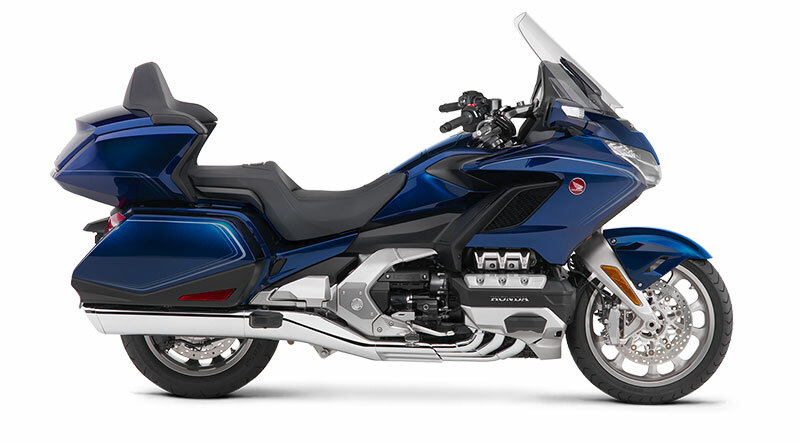 Invoice price doesn't include $450 destination, $200 setup/prep/fluids. All trades start off full retail price. 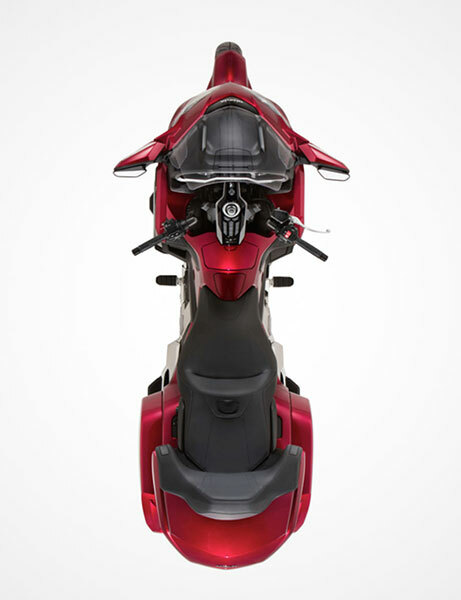 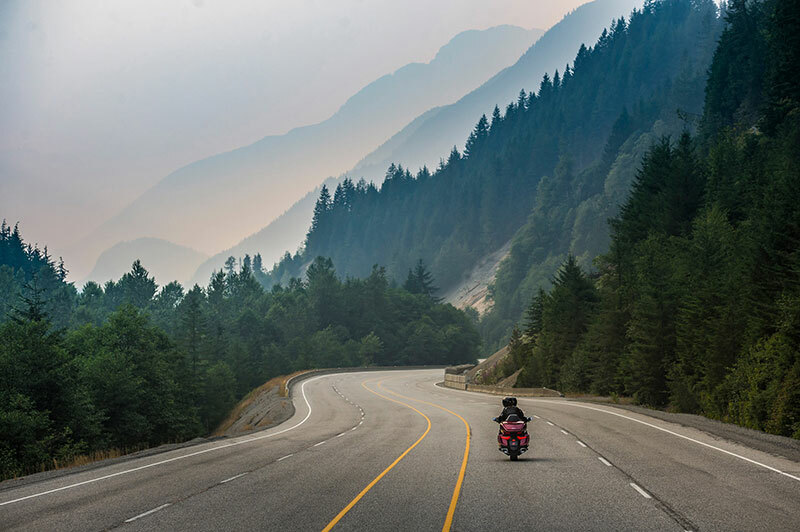 RIDER/PASSENGER LOCATION: The shorter engine and front suspension let us move the rider farther forward, enhancing the bike’s handling and making you feel more connected to the motorcycle’s steering axis. 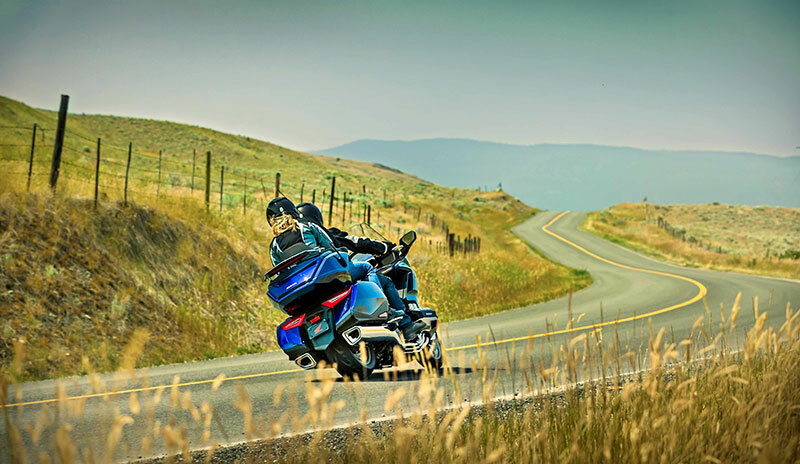 RIDER/PASSENGER SEATING: The seats use a material that makes it easier to move around, and the front portion of the rider’s seat is narrower, making it easier to reach the ground. 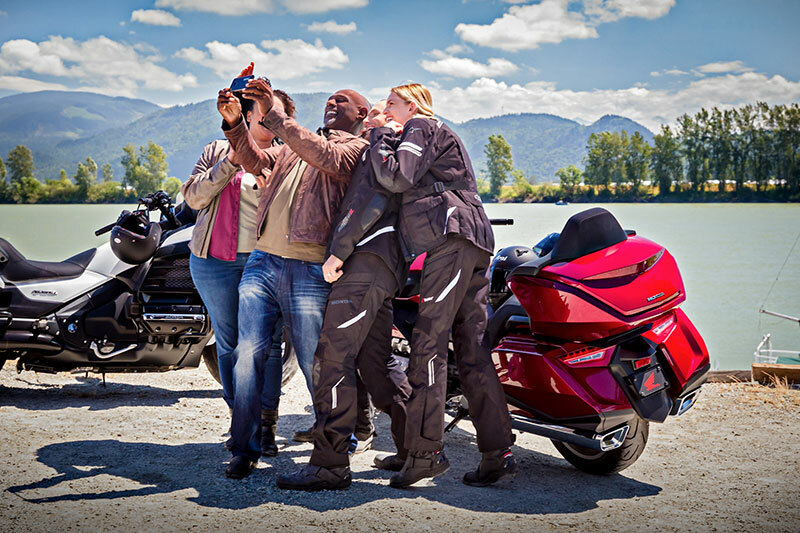 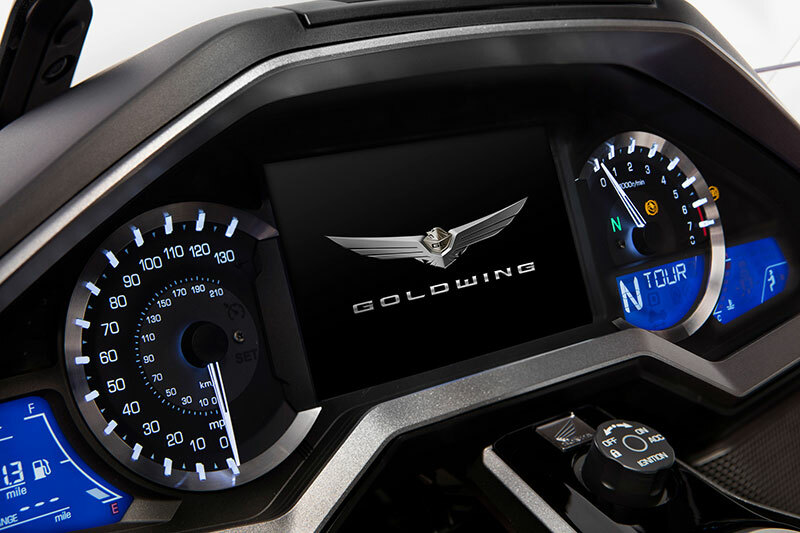 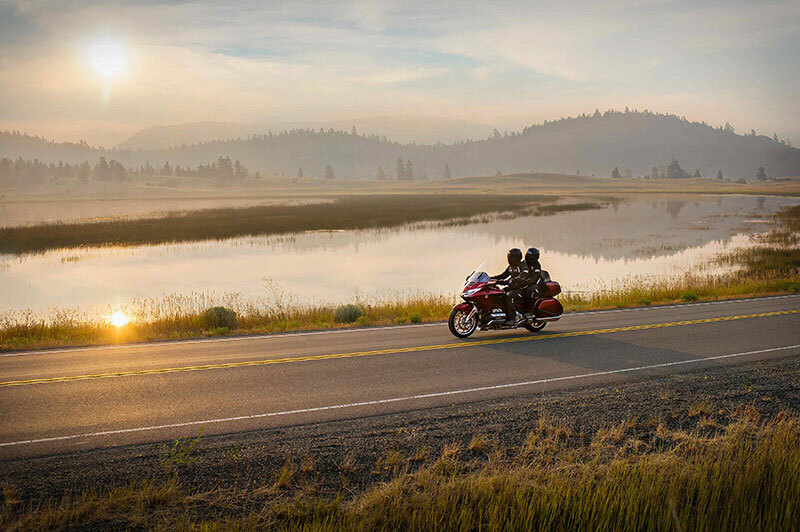 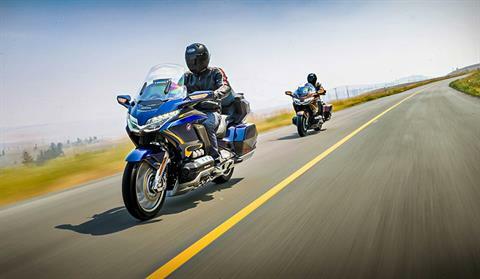 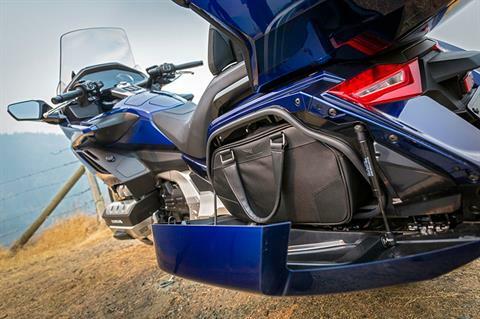 The rider can enjoy an optional backrest, and on our Gold Wing models without a trunk, there’s also an optional backrest for the passenger.